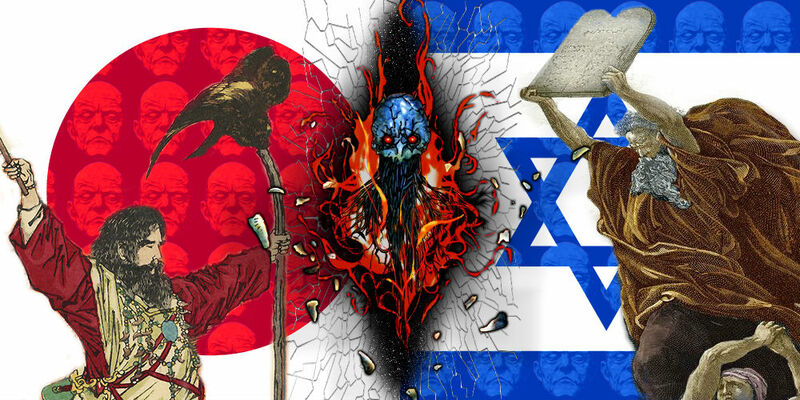 Japanese-Jewish common ancestry theory is the most important idea in Shin Megami Tensei you've never heard of. Its nature is self-evident, proposing that the Japanese are secretly descended from an ancient tribe of Israel. It sounds crazy, but it's no theory that its ideas have received some serious endorsements from Atlus staff, from a series scenario writer all the way up to top dog Kazuma Kaneko himself. This is a huge subject, the revelations of which have huge ramifications for Shin Megami Tensei and Atlus. It is unlikely you will view SMT the same way again after discovering how the theory permeates myriad aspects of the series both anticipated and unanticipated. 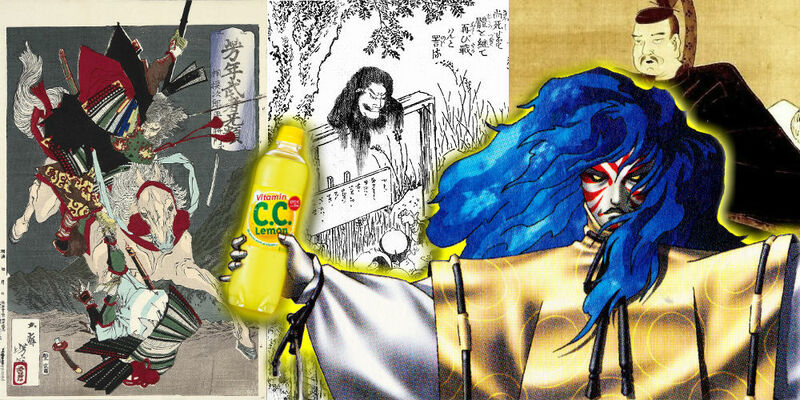 To know Japanese-Jewish common ancestry theory is to understand Shin Megami Tensei's inner workings!